Cruise Italy Yachts is your address for perfect yacht charter! Enjoy the best yacht charter service possible! Sail off to the beautiful Italian coast on board our yachts! Cruise Italy with us and enjoy the perfect yacht sailing adventure! Why Charter a Cruise Yacht with Us? Why are we your best option for a charter cruise in Italy? Because we arrange specialized yacht charters and cater to all your sailing needs. Our sailing experience qualifies us to give you all the advice you need for a perfect cruise in one of the most beautiful Mediterranean countries. Cruise Italy Yachts provides a complete service - from a wide choice on renowned yacht brands and models over different charter types to the most amazing destinations in Italy. Put your trust in us and let us amaze you with the best yacht charter service possible! When planning any vacation, everyone wants to be sure it will be the best holiday ever. So we try to find the perfect type of vacation, a reliable agency to take us there and an interesting destination to visit. 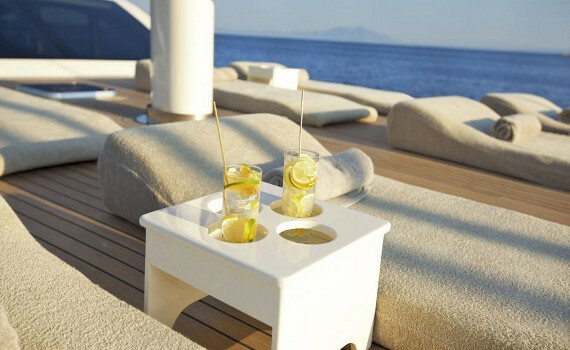 Cruise Italy Yachts offers you all of this. 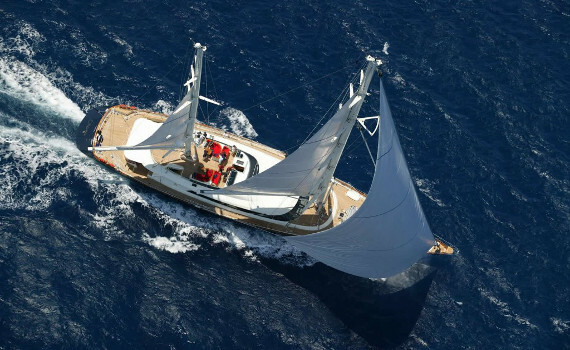 We are an expert in yacht charter and professionals in arranging the best sailing journeys in Italy. Cruise Italy Yachts is a member of the leading SailingEurope Yacht Charter Group, which has a decade-long tradition on the yacht charter market and has established itself as a reliable charter company. Cruise Italy Yachts is, as the name suggests, specialized in arranging cruising trips in some of the most beautiful and popular destinations in Italy. We are dedicated to providing only the best yacht charter service, completely tailored to all your needs and wishes. Not only do we enjoy sailing as our job, we are also sailing enthusiasts in our private lives. 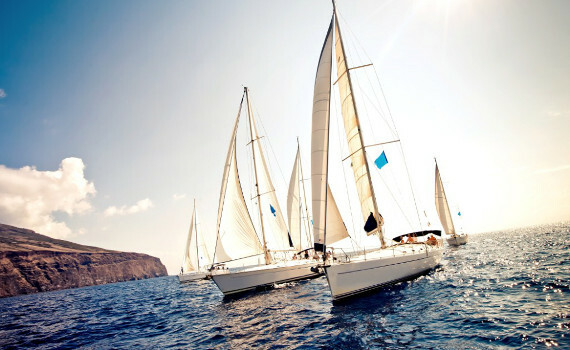 Therefore, we have felt the sun and salt on our skin and can give you first-hand advice on all your sailing questions. Our service includes world-renowned yacht brands and a number of various boat types. For any advice on choosing the best cruising yacht for your journey, feel free to contact us at any time. You can choose between sailing yachts or catamarans, motor yachts or gulets and there are several types of charter you can choose from - the bareboat, skippered and crewed yacht charters. Whichever you end up choosing, our friendly staff will do their best to amaze you with the best charter service possible. Visit all the hidden bays and coves of the Italian coast, get to know Italy's rich history and discover some of the most beautiful picturesque villages in the world. Let us take you on a journey of a lifetime, a journey you will gladly remember and talk about for years to come. SailingEurope Yacht Charter Group has launched a number of pages with information on yacht charter for all of you wanting to know more before finally deciding what to do and where to go on a charter vacation. Check out A Yacht Charter Group for general information on yacht charter and if you would like to read more about yachts and yachting vacations in another language, visit one of our many pages in languages other than English. German readers can read our useful advice on Max Boot Mieten and speakers of French can browse through Oui Location Catamaran for details on chartering catamaran yachts. Italian readers can find out more about Italian yacht charter on Ecco Vela Italia and the Spanish-speaking audience can explore Alquiler Veleros Hola for details on sailing yachts. Croatian speakers can read our charter advice on Jahta Najam and speakers of Czech can visit Max Plachetnice and find out more about chartering sailing yachts. Sail off to the charming Italy aboard one of our cruise yachts and enjoy an amazing sailing holiday! The friendly team of Cruise Italy Yachts awaits your call or e-mail and will gladly answer all your questions. 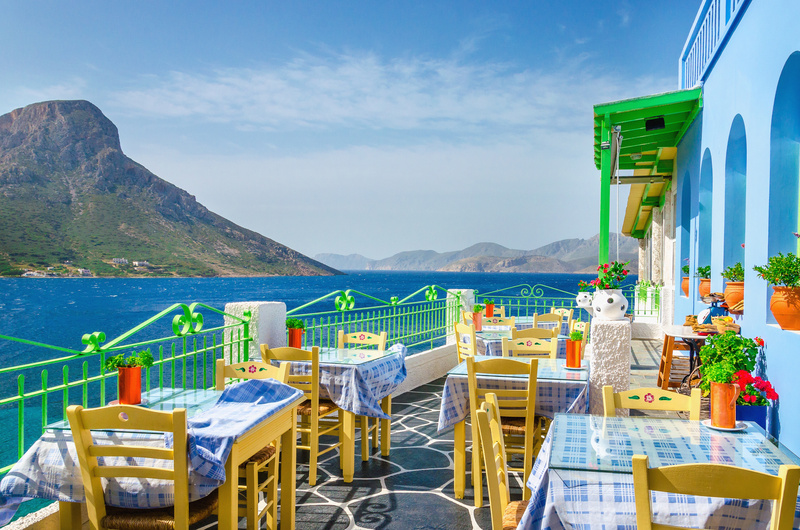 We will give you informed advice on the perfect sailing options for you and your sailing crew and help you have the most wonderful vacation ever. Our mission is to amaze our clients with the best charter service and we will do our best to fulfill it. Thousands of satisfied clients are our best proof we are great at what we do. Cruise Italy Yachts is a proud member of a leading SailingEurope Yacht Charter Group.